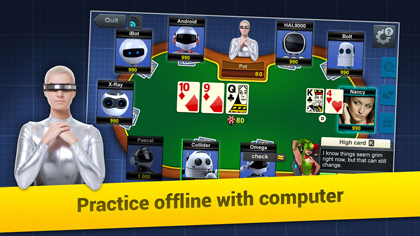 Super update for true poker fans! Play with single player mode when your device is offline! Play through “Trixie’s story” quest and train with virtual opponents! We now have a Training mode in the game! 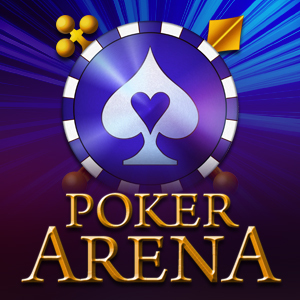 With it Poker Arena becomes an ideal place to start for newbies! Virtual opponents now more talkative than ever! Stability improved, minor bugs fixed.